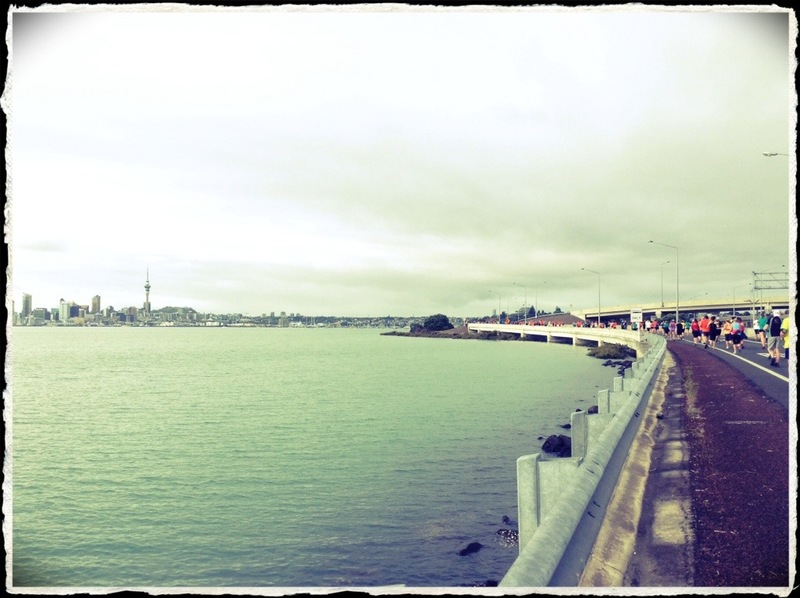 Today marked the Auckland Marathon, New Zealand’s biggest turn out marathon. As with many years gone by, I entered the half marathon. Unlike other years, I completed a big fat zero hours of training. Unsurprisingly, this left me fairly sore for the rest of the day. This year marked the first course change in a long time – a great change it was, taking us along the motorway, along the shoreline heading to town. For now, time to put my feet up!